1400 7 Zoned Pocket Spring System. 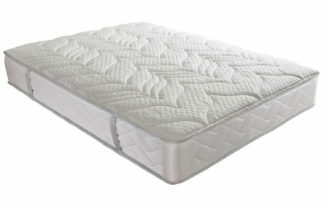 Patented Unicase design protects the pocket springs and stop the mattress from sagging. 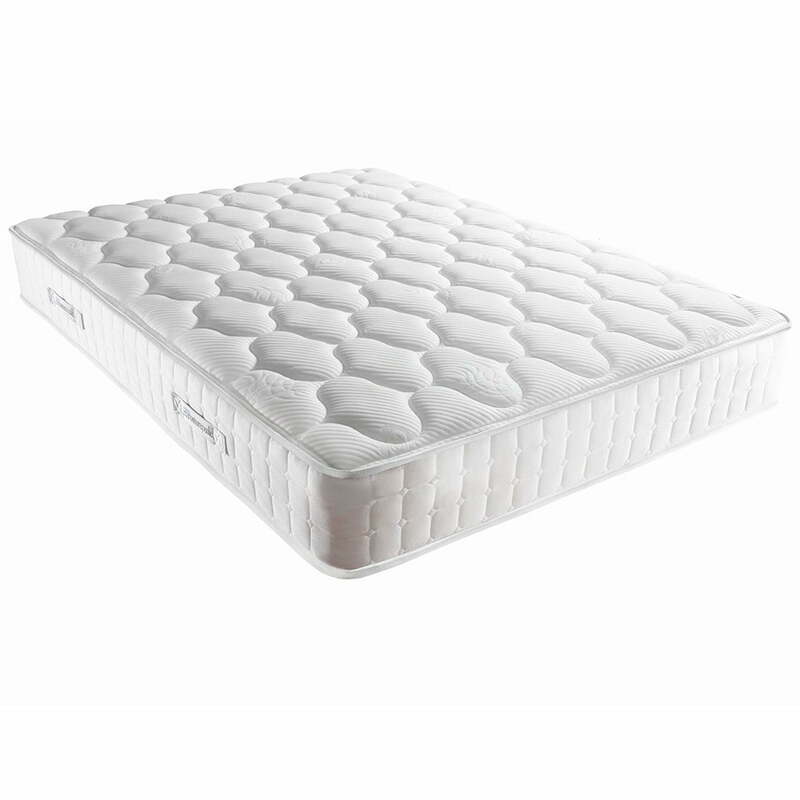 Enhanced mattress underside prevents slippage and movement on slatted bases. 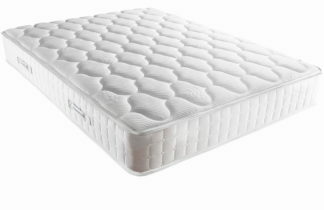 Sealy Smart Fibres provide a Cool, Fresh, Dry and Hypoallergenic sleeping environment. Eco-friendly Tencel fibres help keep you cool and dry. A deep layer of geltex for outstanding comfort and pressure relief. 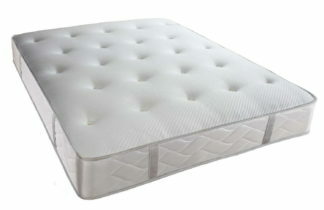 Correctly supports and aligns the spine in its natural shape, helping to reduce aches and pains. Non Turn for easy care.